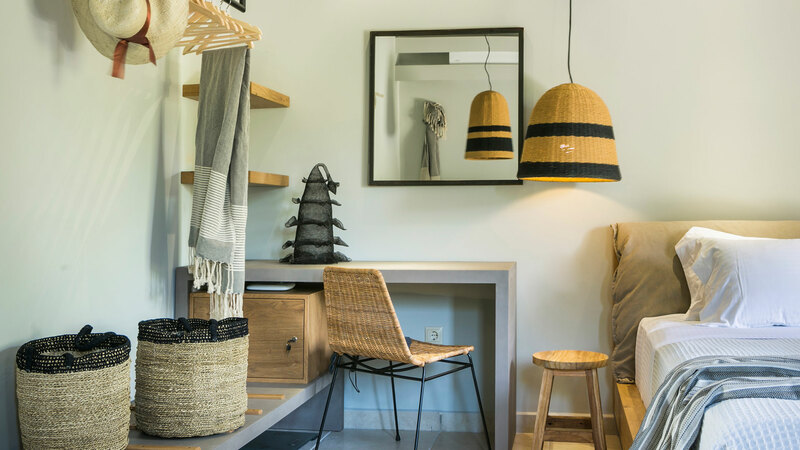 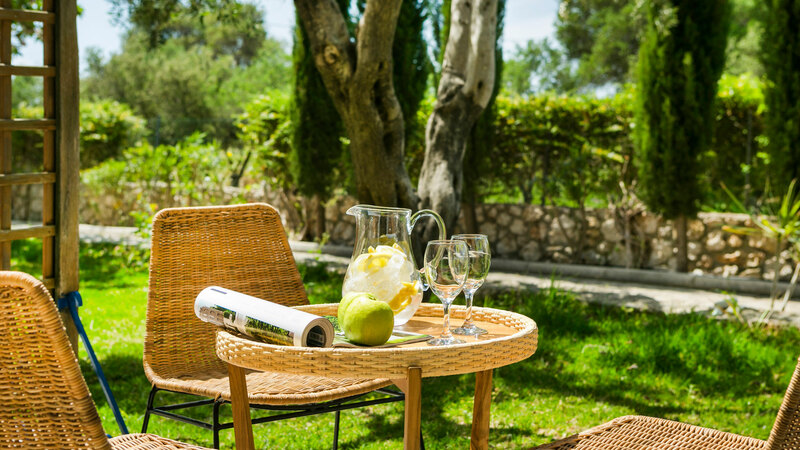 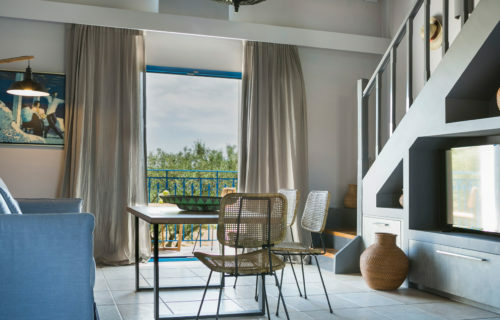 Imperiously declaring its airy presence, escorted by an evergreen orchard of olive groves and cypress trees, Avithos Resort in Kefalonia Island, one of the most beautiful Ionian Islands in Greece, swarms with warmth for its guests. 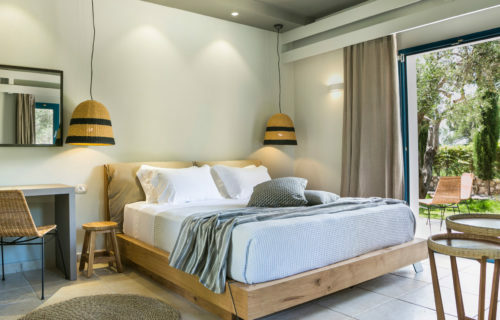 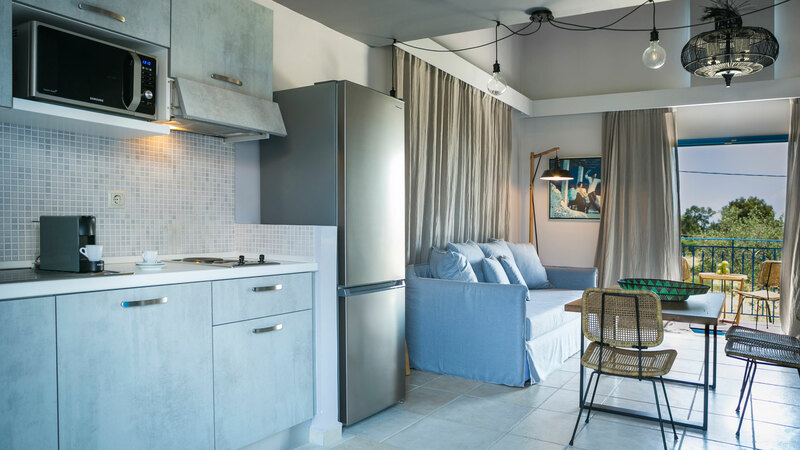 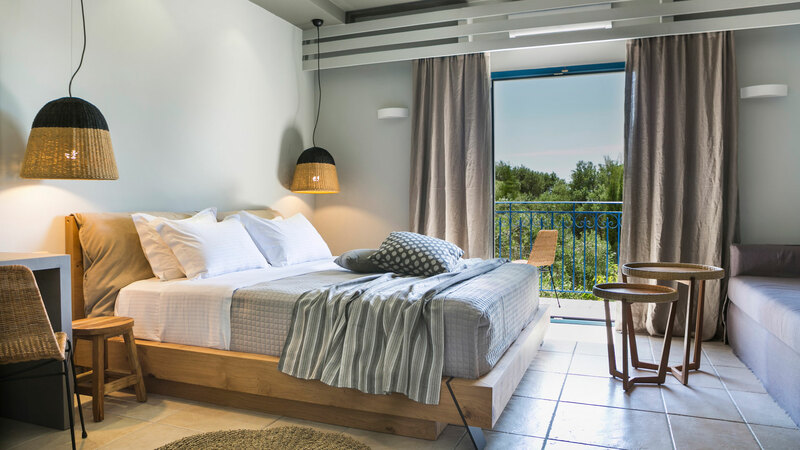 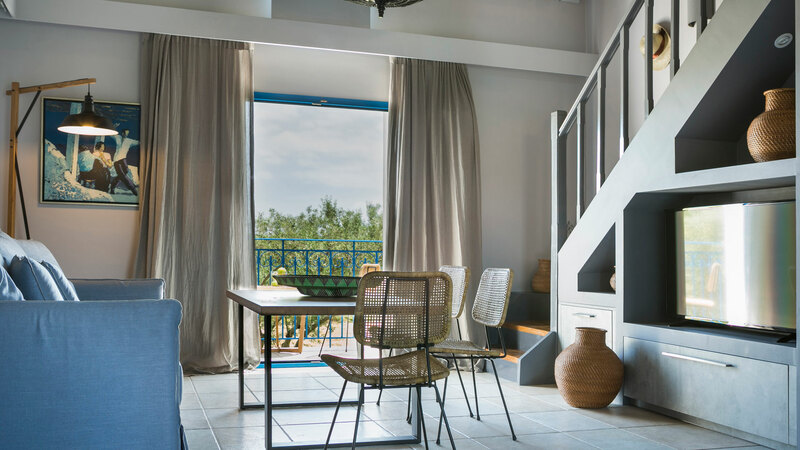 Consisting of seventeen buildings, Avithos is a 4 star hotel in Kefalonia, the largest of Ionian Islands in Greece, that stands out as a resort with a unique character, giving the feeling of a small neighbourhood; a family friendly Kefalonia Hotel, lovely for couples as well. 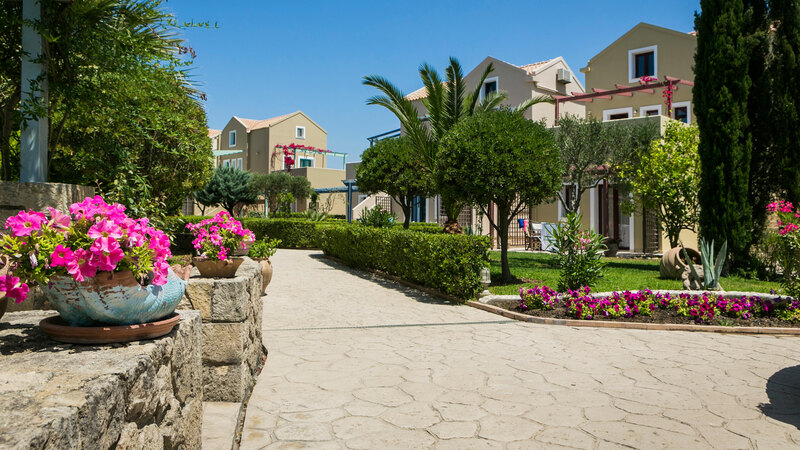 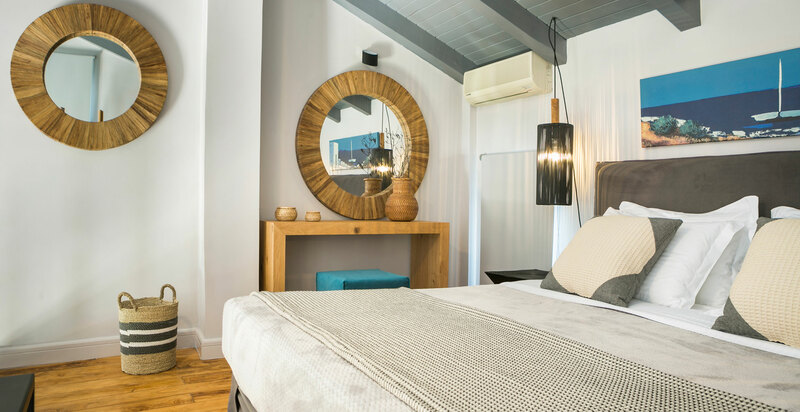 Situated in the heartfelt embrace of Svoronata, a peaceful area near the Airport and only 15 minutes away from Argostoli by car, the capital of Kefalonia Island, Avithos outclasses any other hotel in Kefalonia and the rest Ionian Islands, as the absolute holiday resort among 4 star hotels.